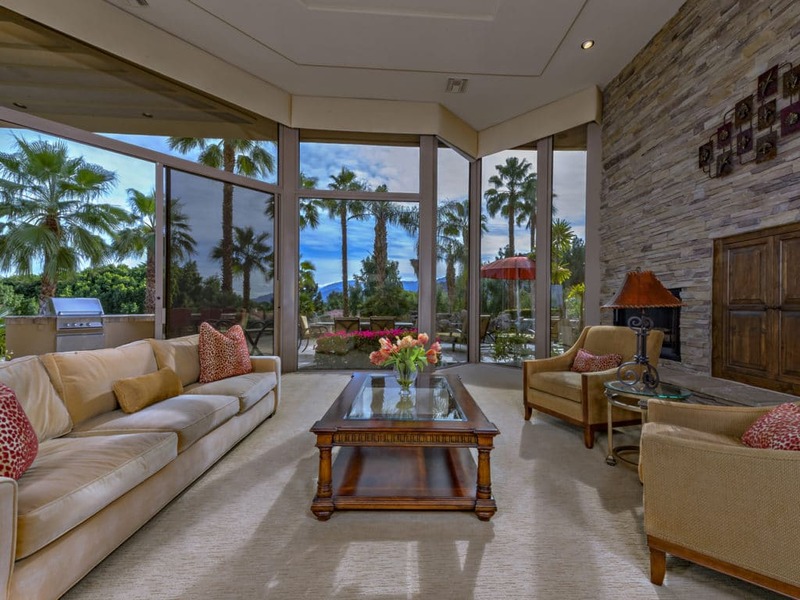 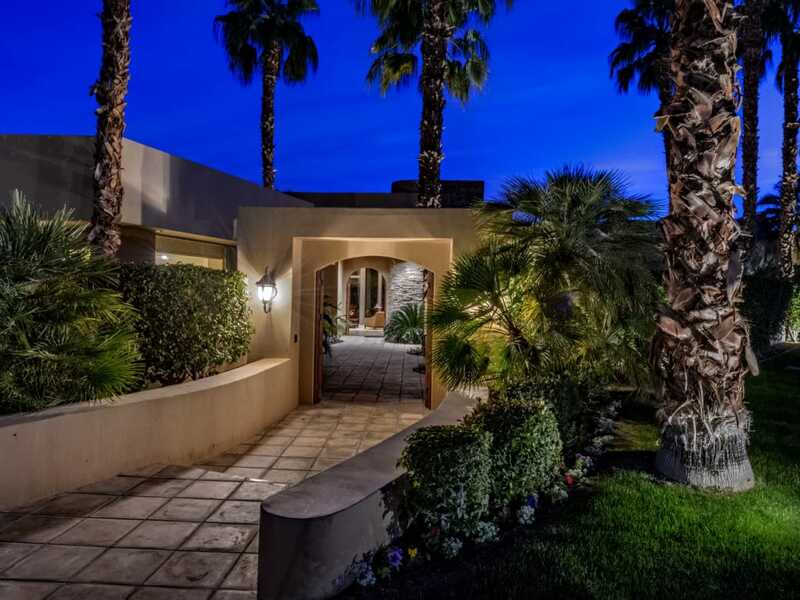 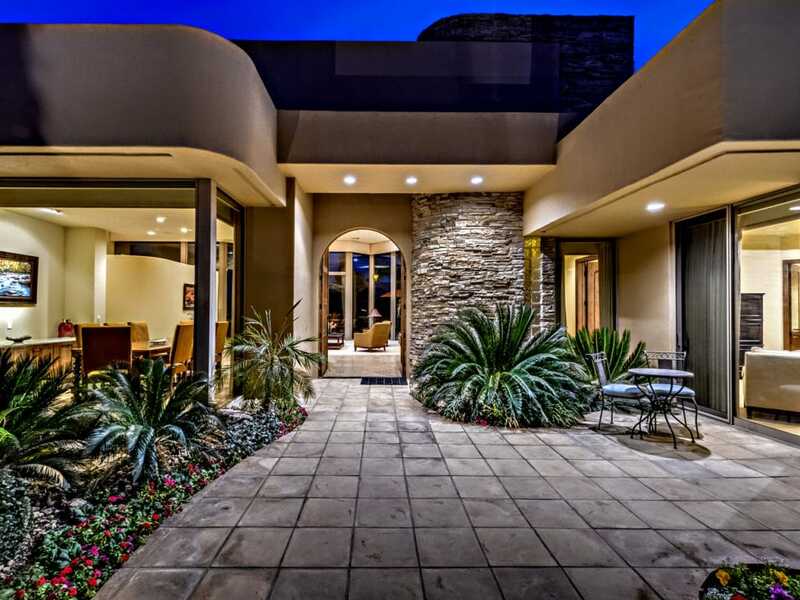 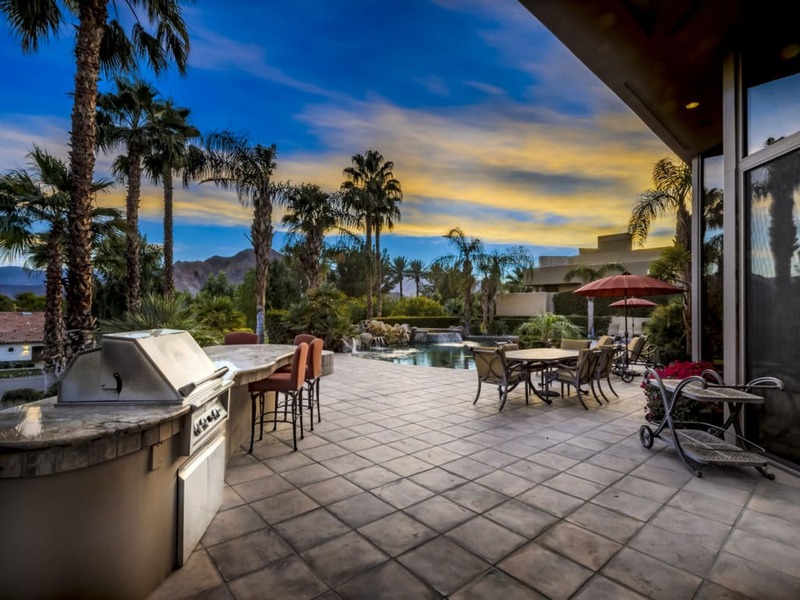 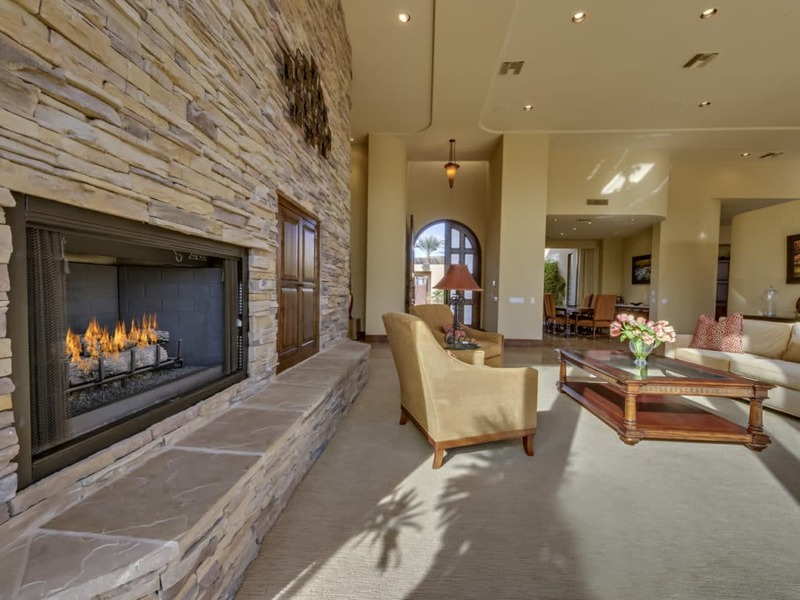 Spectacular Hilltop Estate at the Estancias in Rancho La Quinta. 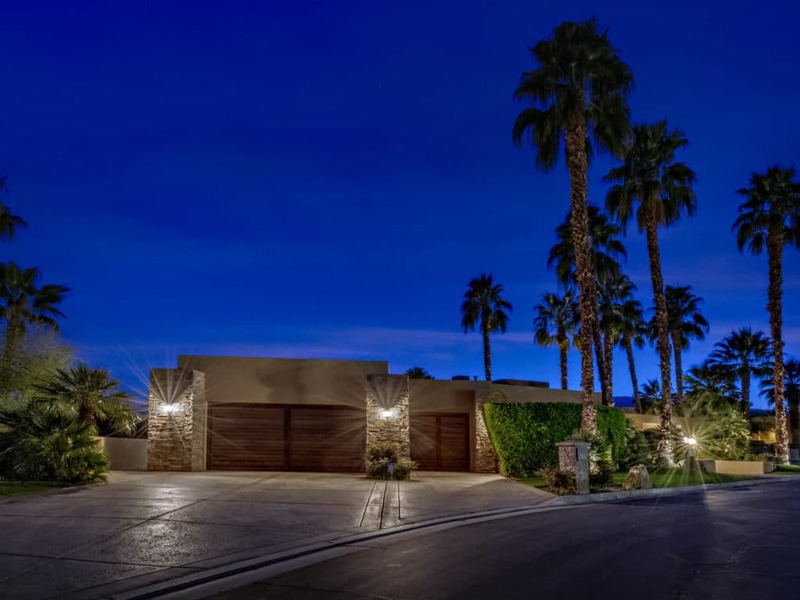 Rare 1 Acre lot elevated above all the surrounding homes with beautiful Southern Mountain Views and Sunsets. 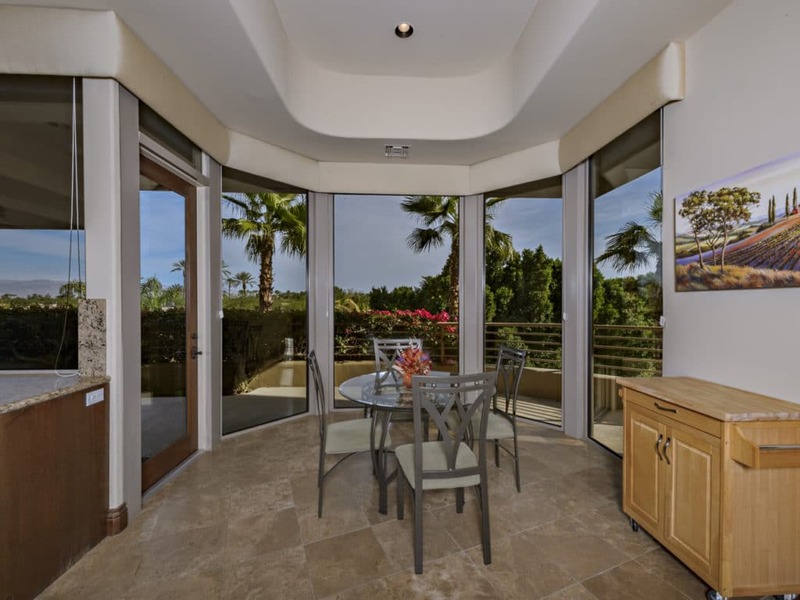 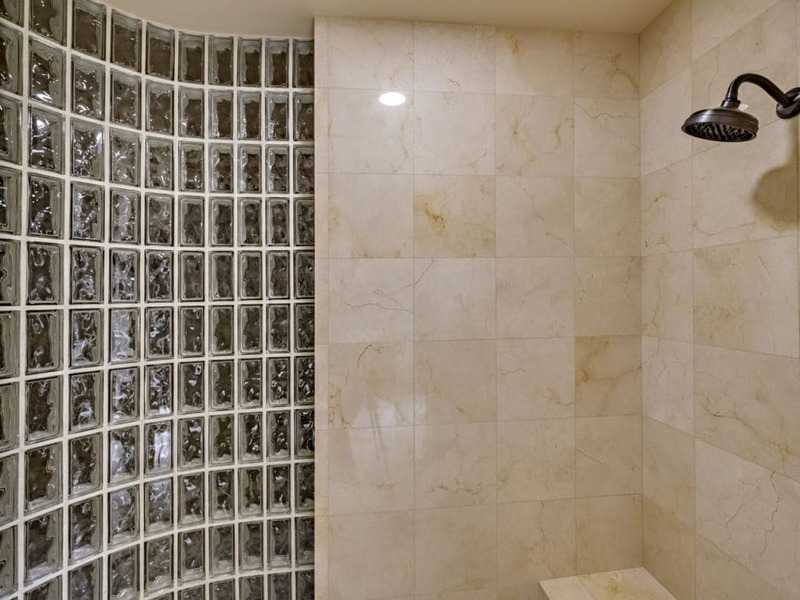 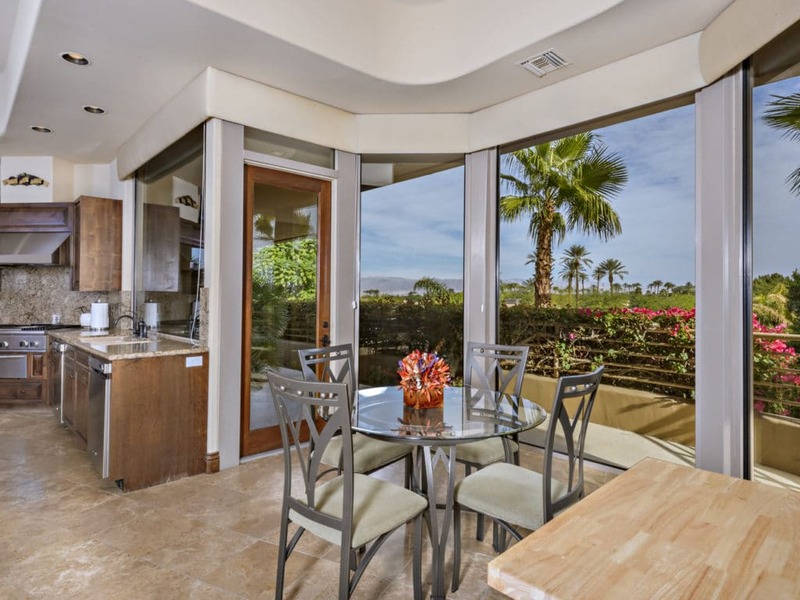 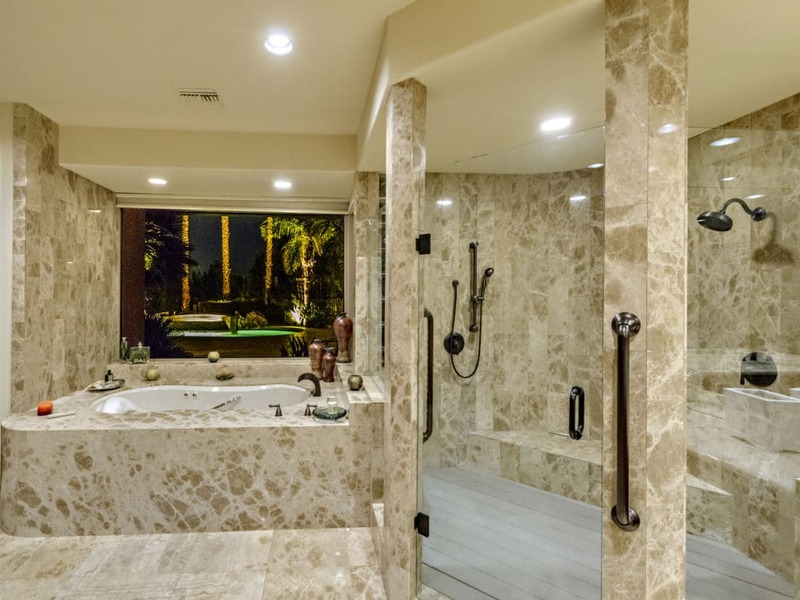 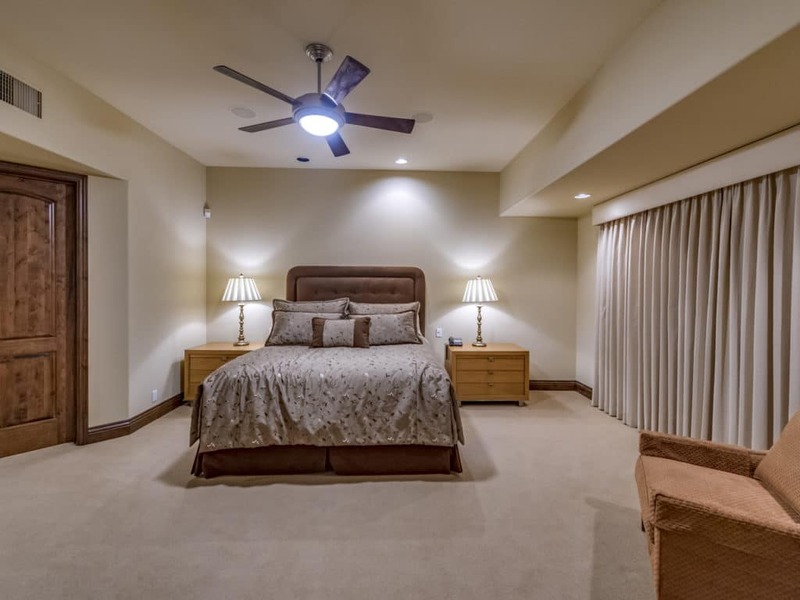 5 bedrooms and four are guest suites with their own private bathrooms. 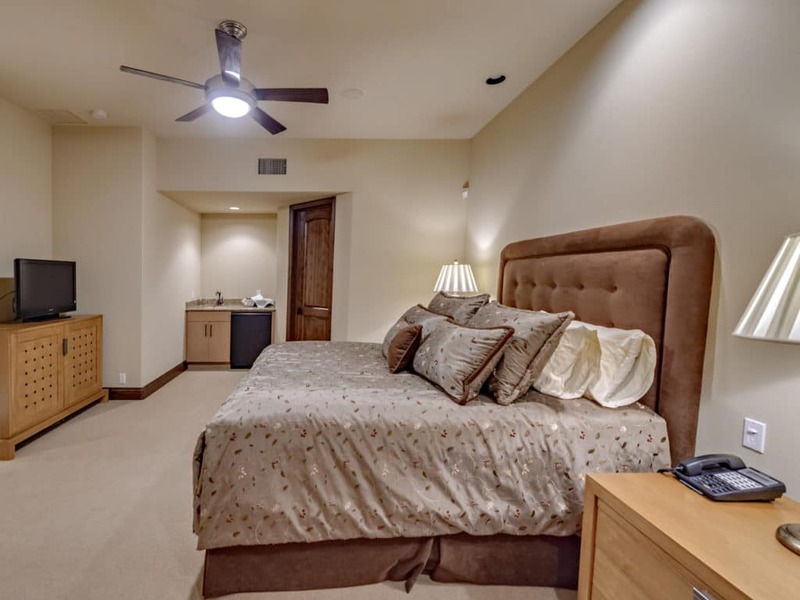 One of the bedrooms is a Casita with its own separate entrance. 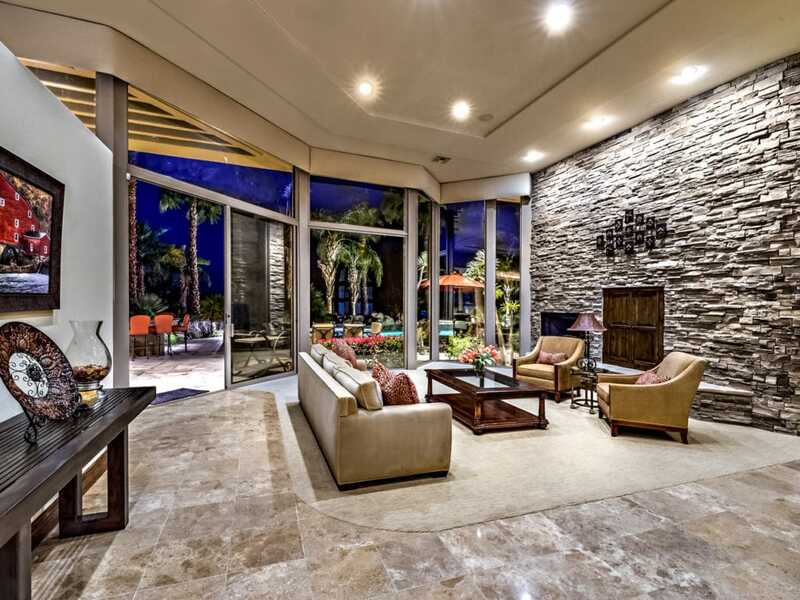 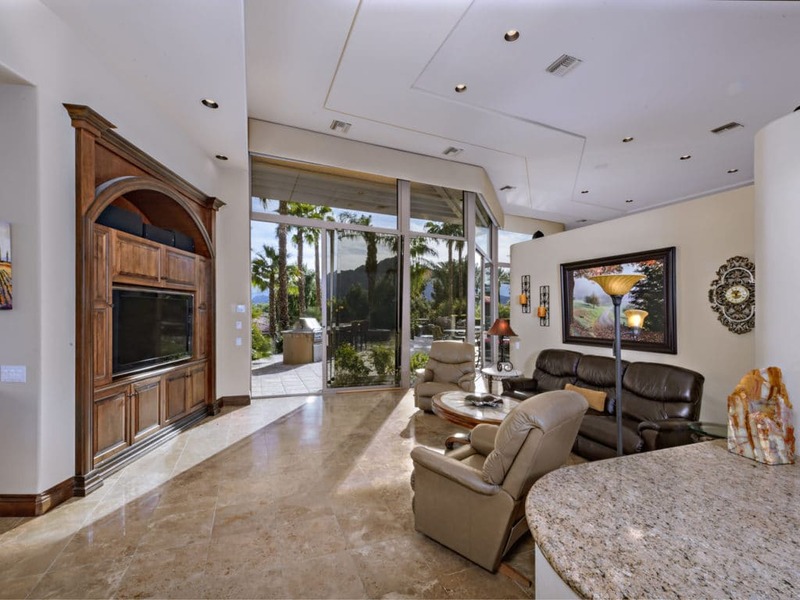 Super tall ceilings and large walls of glass with light beaming in, feel like the outdoor is inside the home. 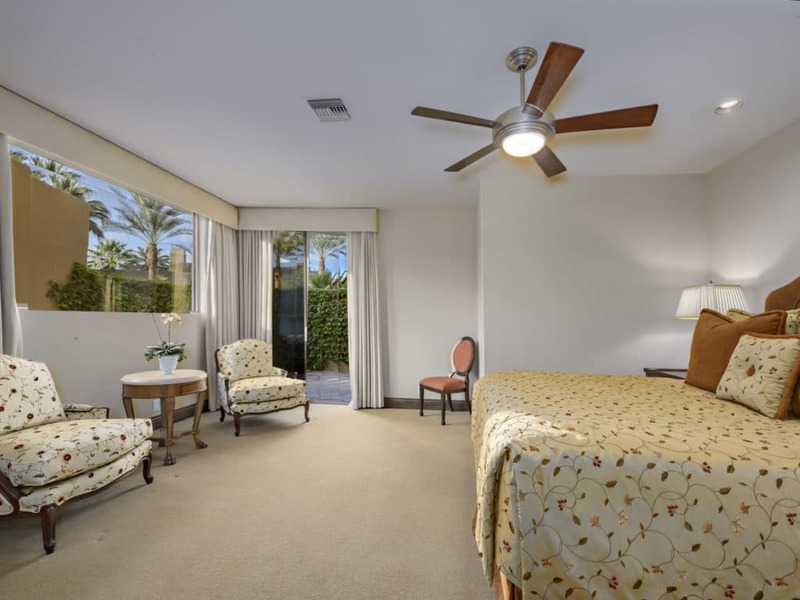 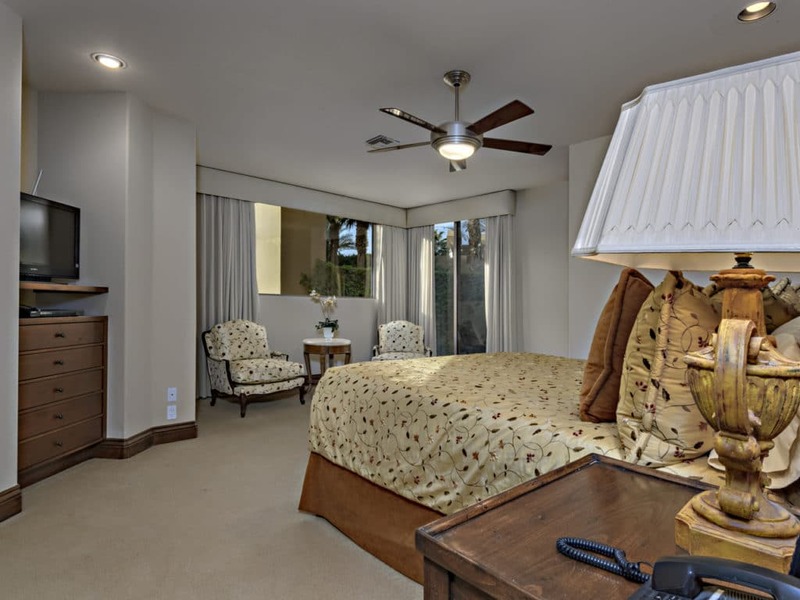 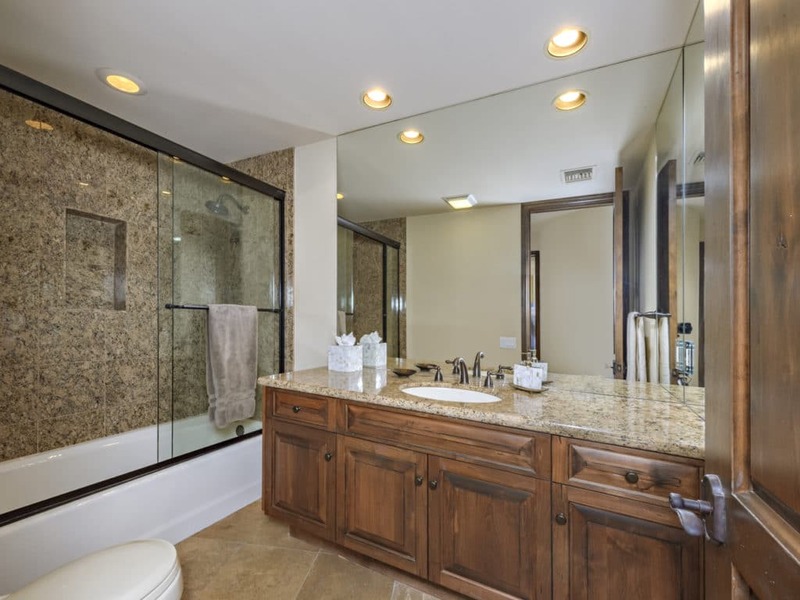 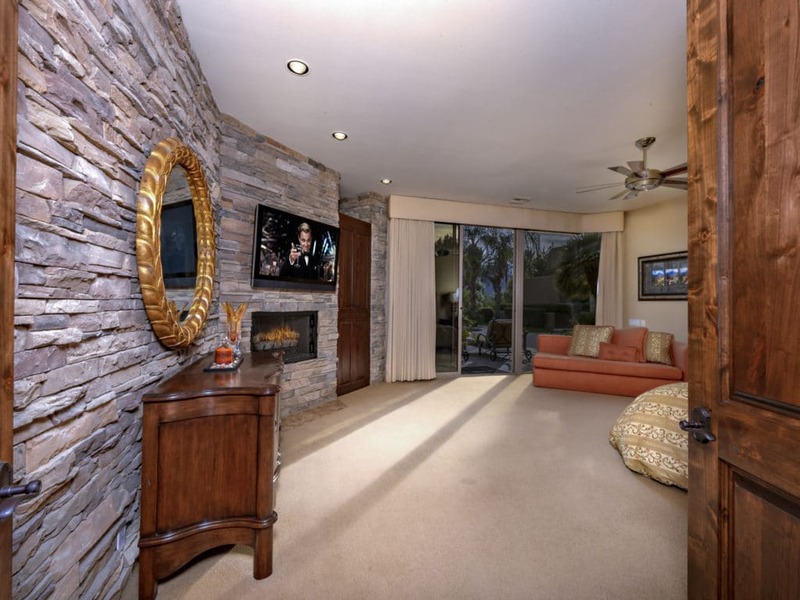 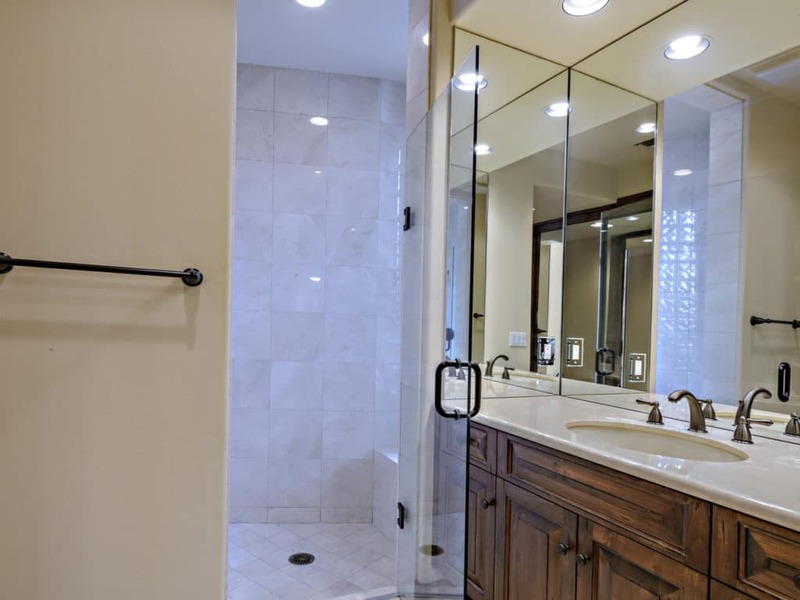 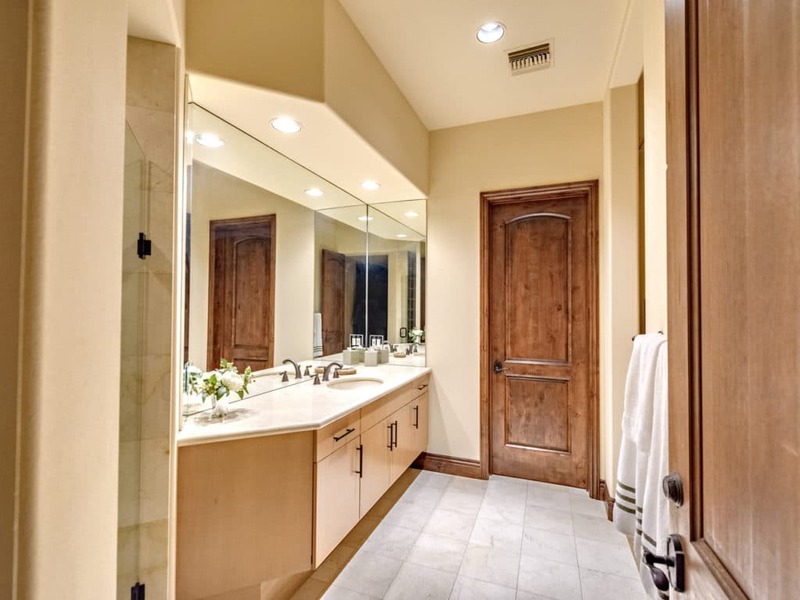 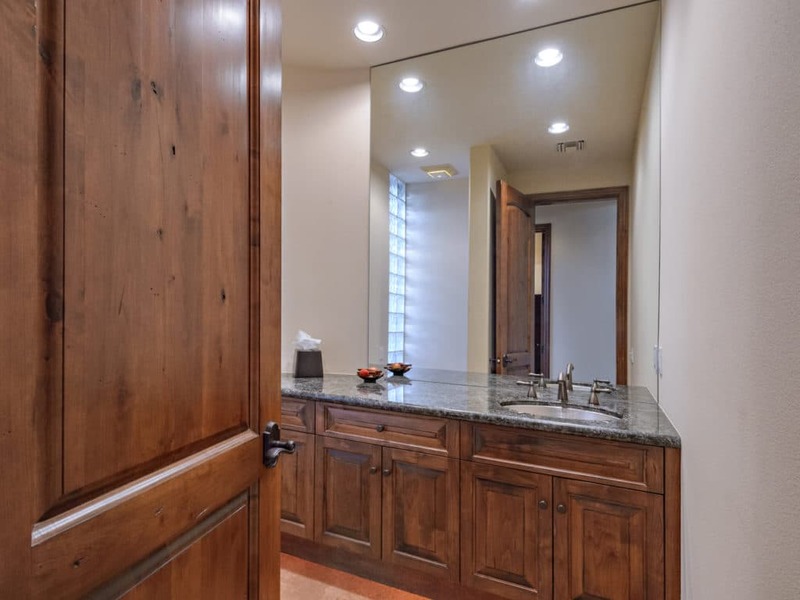 Master suite has large closets and a dressing area as well as a bathroom and vanity area allowing comfort and space. 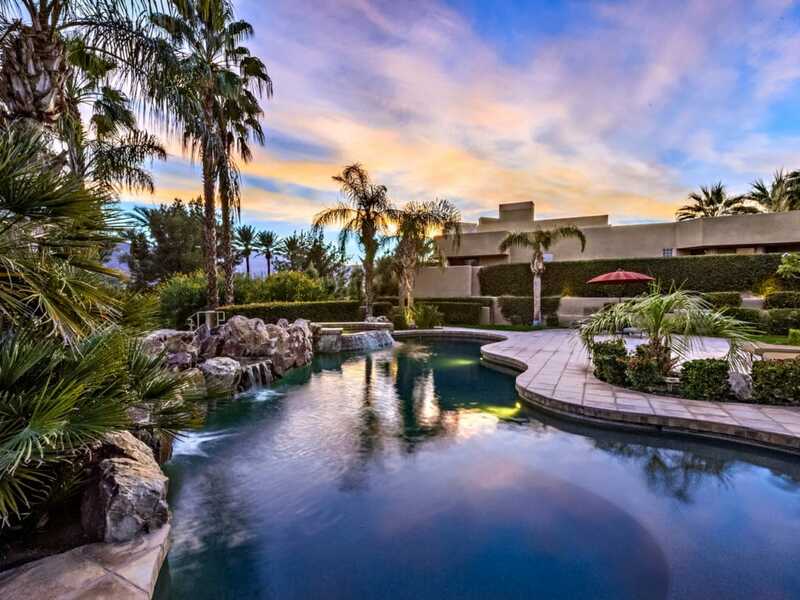 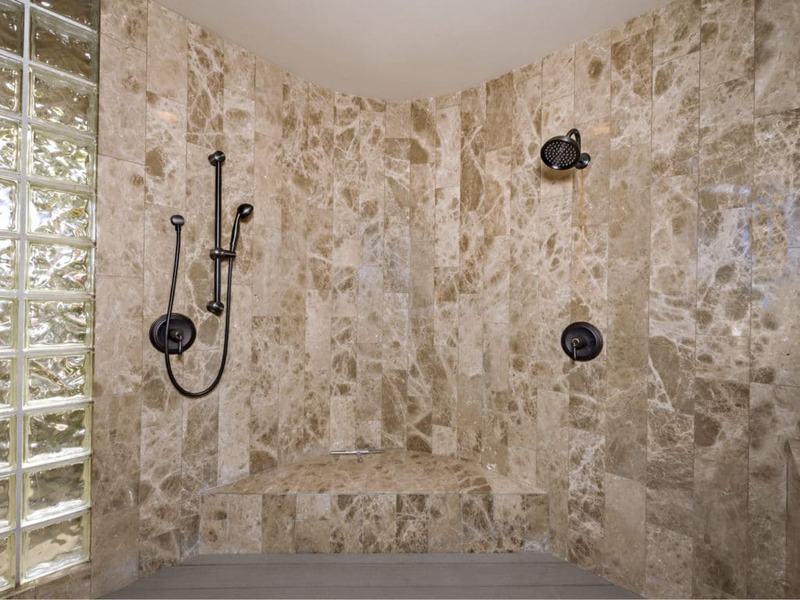 The private, rear yard has a custom, very large Pebble Tec pool and spa with waterfalls & a tanning shelf. 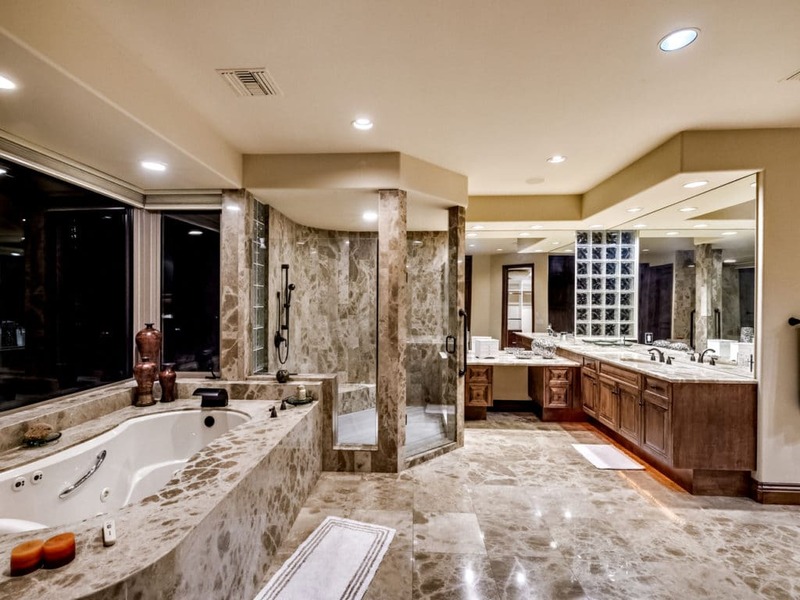 You will feel like you are swimming with the stars at night! 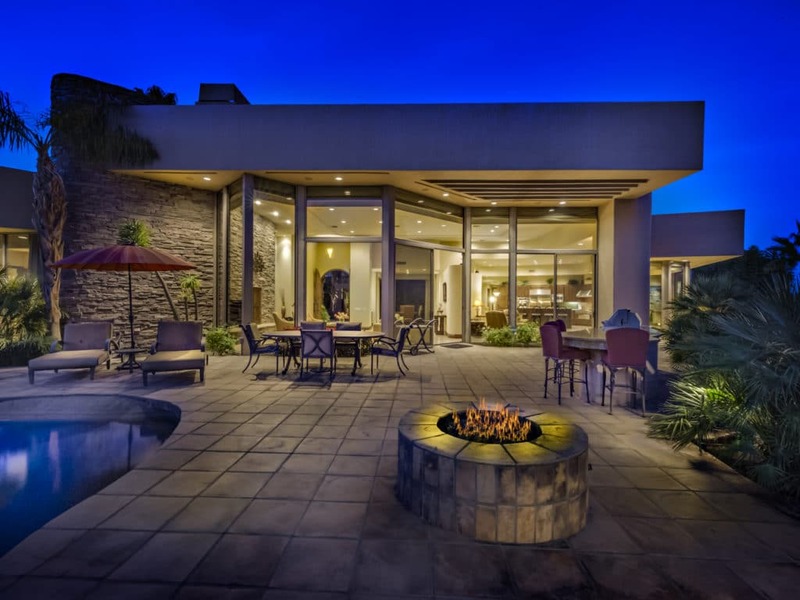 A BBQ and fire pit finish off this exquisite outdoor setting. 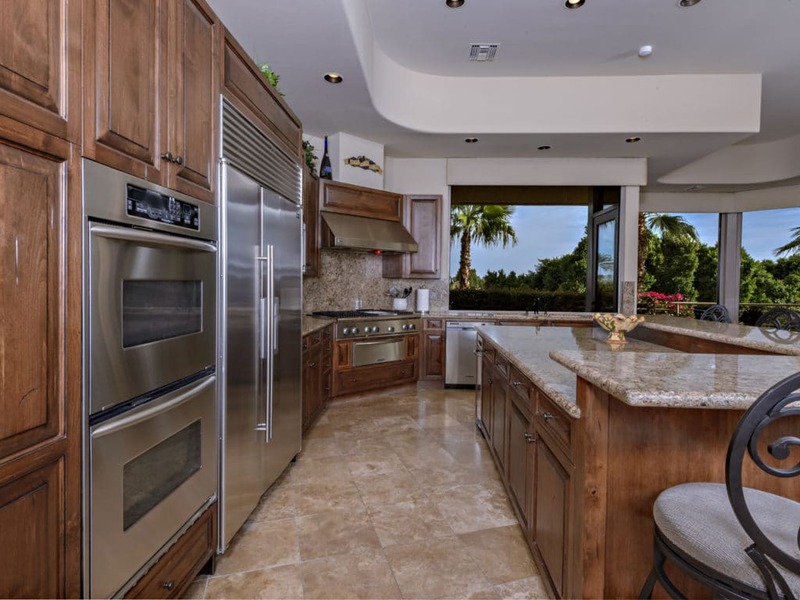 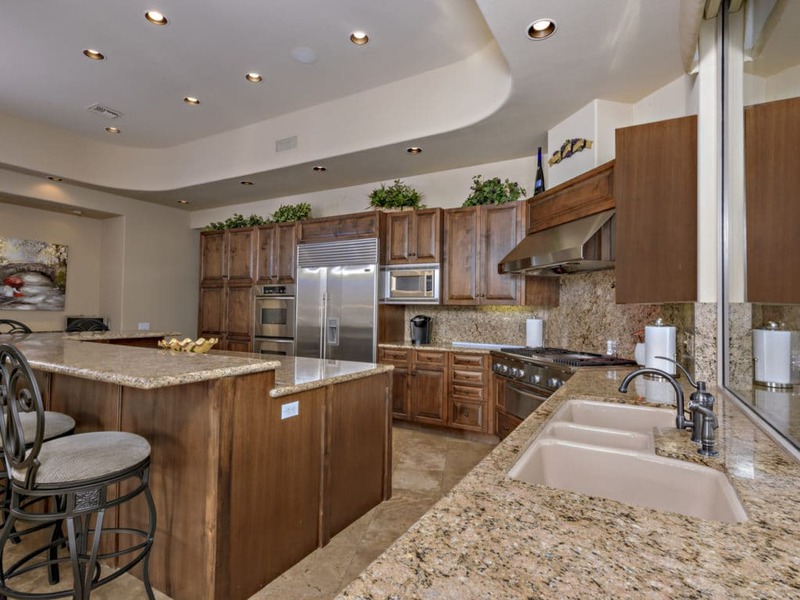 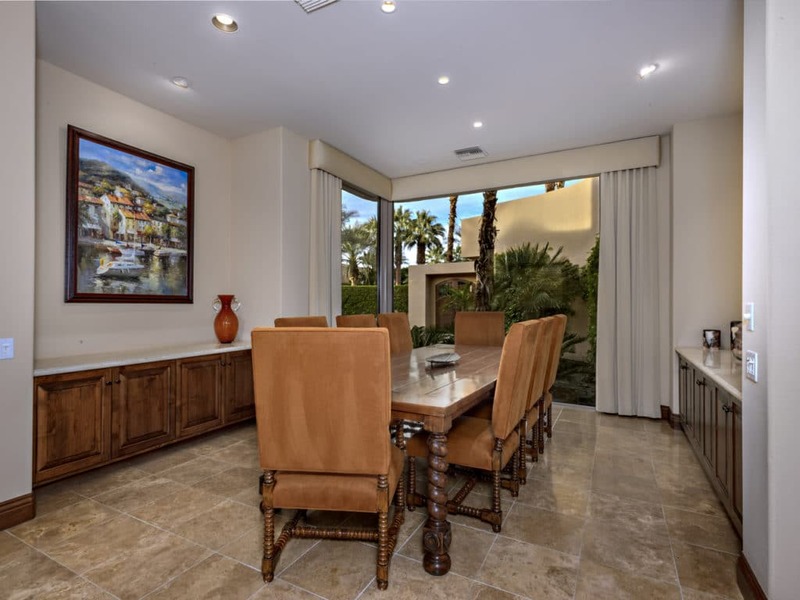 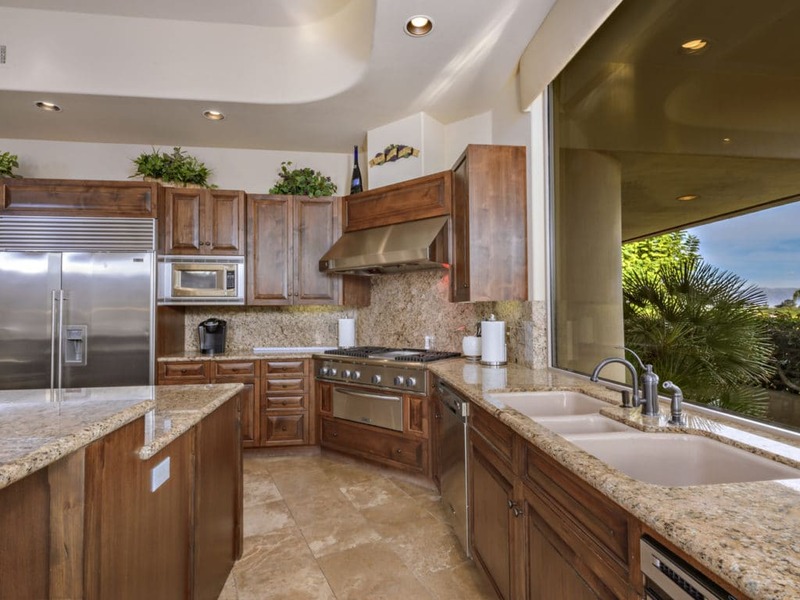 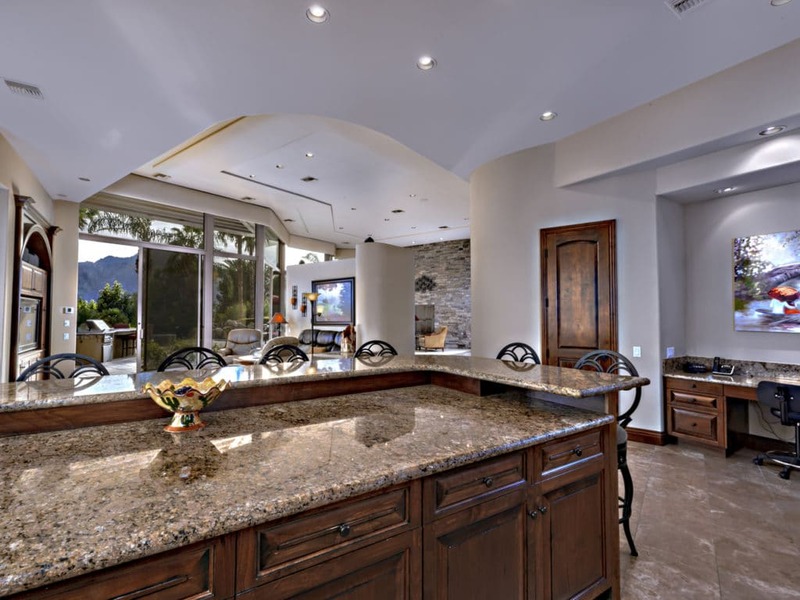 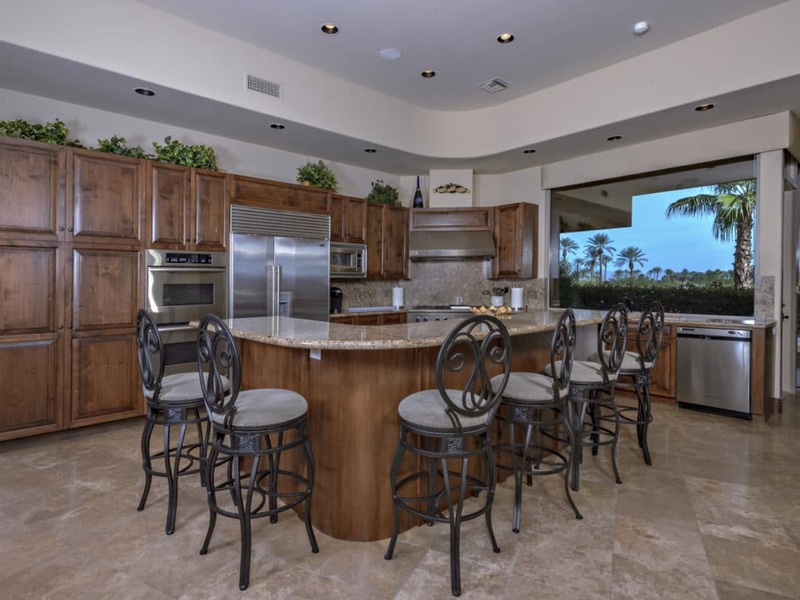 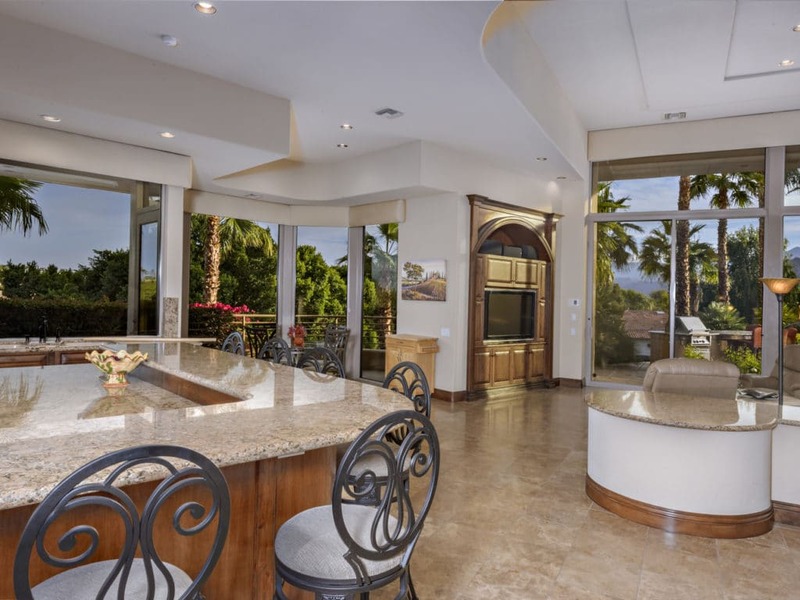 Large and open chefs kitchen with granite counters, stainless steel appliances, breakfast bar, kitchen island and it all opens to a large family room and breakfast nook.